The Nashville Jewish Federation’s Community Relations Committee (CRC) has invited Southern Poverty Law Center (SPLC) co-founder Joseph Levin (pictured) to speak at a community event on May 23rd. The CRC’s Director would not provide a written description of Levin’s talk advertised as Then and Now: Hate in the Mainstream, but based on Levin’s previous presentations, it is reasonable to expect that he will continue to target President Trump conservative groups and other Tennessee-based organizations. Levin didn’t wait long after the 2016 election to start marketing a new narrative for SPLC alleged hate-based fundraising. Having attacked the religious underpinnings of Christian conservative organizations like The Family Research Council, Focus on the Family and The Alliance Defending Freedom, to name a few, and distorted protected political speech of other conservative groups so as to grow the hate lists, Levin realized that combining the election of Trump and the rage of Clinton losers could be the next cash cow for the SPLC. He said social media can help identify hate groups, but it also helps them recruit and grow. In response to a question he said a hate group is not defined by race, and that opinions alone do not define hate groups unless they use lies to justify their views or actions. Generally speaking, hate groups are, by our definition, those that vilify entire groups of people based on immutable characteristics such as race or ethnicity. BLM co-founder Cullors signed onto a 2015 statement proclaiming solidarity with Palestinians and calling on black institutions to support the BDS campaign and the BLM organization has aligned itself with the anti-Zionist Dream Defenders and long-standing vocal Jew-hater Louis Farrakhan. 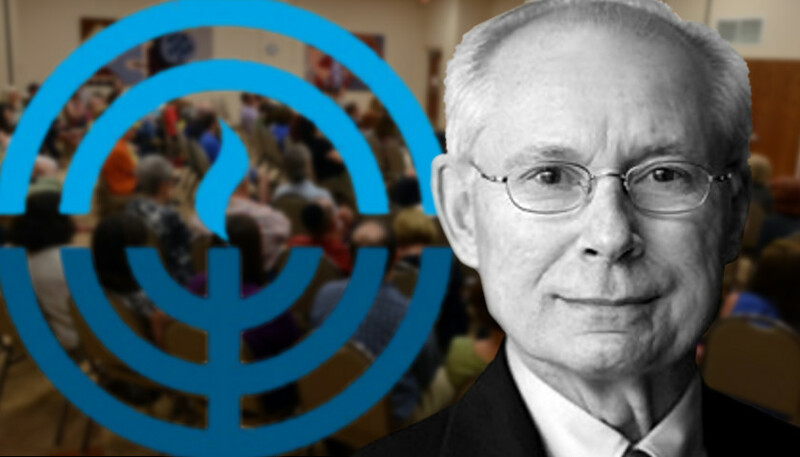 Morton Klein, National President of the Zionist Organization of America, the oldest pro-Israel organization in the U.S., expressed concern about a mainstream Jewish organization like the Nashville Jewish Federation and its Community Relations Committee hosting the SPLC. “Sponsoring the SPLC does a disservice to the Jewish community by bringing in a group which ignored or minimizes the greatest anti-Semitic threats to Jews, namely, radical Islam and the far left wing groups” Klein told The Star. The ZOA witnessed that the dramatic increase of hate speech against Jews occurred during President Obama’s tenure and as a result of former Obama’s anti-Israel, pro-Islamist, pro-Iran-regime policies. SPLC’s Levin will speak at the Gordon Jewish Community Center on May 23rd at 7 p.m. The event is free and open to the community. Co-chair of the event, Teena Cohen, also a steering committee member fo the Jewish Social Justice RoundTable, is part and parcel of the old school social justice activists along with Avi Poster and Irwin Venick. These socialist fellow travelers all belong to the social action arm of the CRC and love nothing better than to align with radical leftist orgs like the SPLC which has been denounced by the mainstream media for wrongly defaming individuals and groups who don’t have the right PC “group think.” See http://www.splc exposed.com for the real scoop.